Many of us remember the popular games emulator, GBA4iOS. It was one of the best but, after releasing iOS 8.1, Apple all but killed it off and, while developer Riley Testut has done his best to keep it going, he has finally given in and announced defeat. GBA4iOS has finally been closed down for good but it isn’t all bad news. 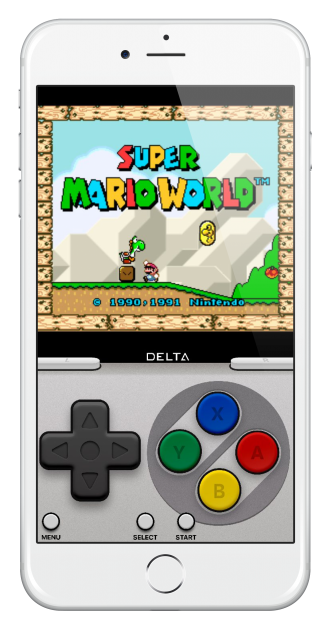 The same developer has been working hard on a replacement and it is called Delta Emulator. In the next few weeks, we expect to hear more news on when Delta Emulator will be made public. In the meantime, to stay up to date on all the latest news, follow us on Facebook.